Kempa branding and a Kempa logo on these Handball Football Shoes. These Kempa Handball Shoes have a printed Kempa branding and non-marking outer soles. 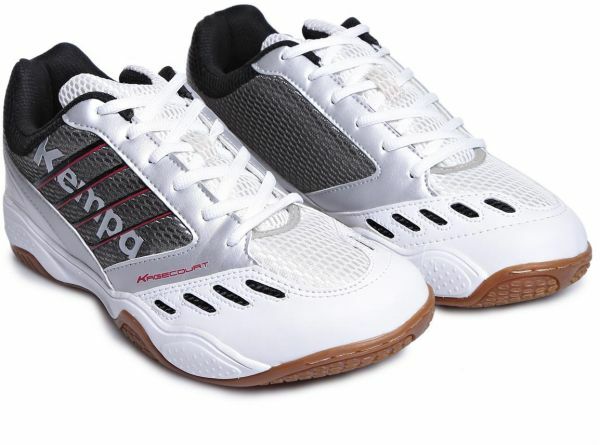 These Kempa Handball Shoes are the Kempa Kage Court Series.